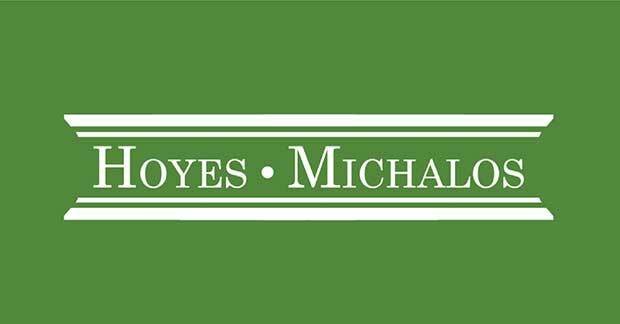 newsletter Blog Archives | Hoyes, Michalos & Associates Inc. Sometimes it’s the little things that can really add up. Here are some great, easy money challenges for you to try to help you save more and stay on top of your debts. In July, we’re sharing the benefits of leading a frugal lifestyle with tips on how to cut food, living, and travel expenses. In May, we’re focusing on critical thinking about your money decisions, and how you can question what’s being presented to you. Spring is around the corner. It’s time to restock your financial closet with some fun and easy budgeting advice.